Forests and forest education are under changes. 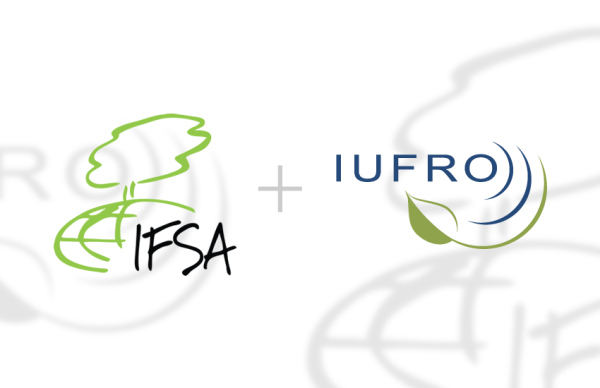 To investigate new challenges and to call for improvements in the educational environment, a new IUFRO IFSA Joint Task Force on Forest Education (JTF) has been established by the IUFRO and IFSA Board. One of the objectives of the joint project is to bring together perspectives and knowledge of students, educators and other stakeholders. At the same time the project aims to identify, compile and communicate the gaps and challenges in forest education. We are looking for IFSA students, interested in joining this project with the possibility to conduct their final theses on the topic of forest education. Please take a look at the abstract attached! Are you interested? Write a short email to [email protected] indicating why you would like to join the project and include name of your university and IFSA Local Committee. Feel free to ask any questions! We are looking for at least 2 students per continent to join the research team.